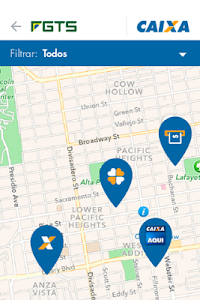 With the FGTS Application you consult deposits in their FGTS account at any time, update your address and can locate the nearest service points from you. 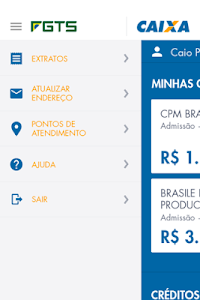 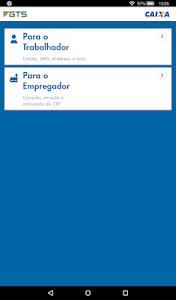 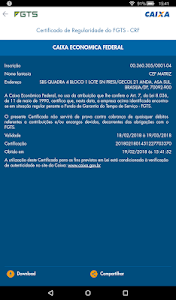 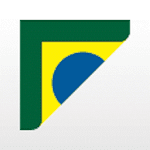 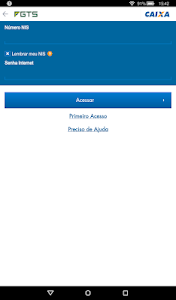 Download now and closely monitor this benefit of Brazilian workers. 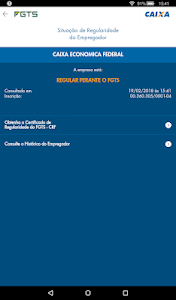 - Adesão e cancelamento do extrato FGTS por SMS. 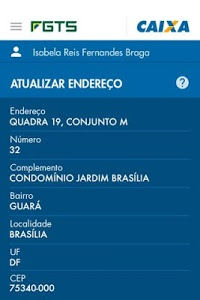 + Correção de bugs em geral.